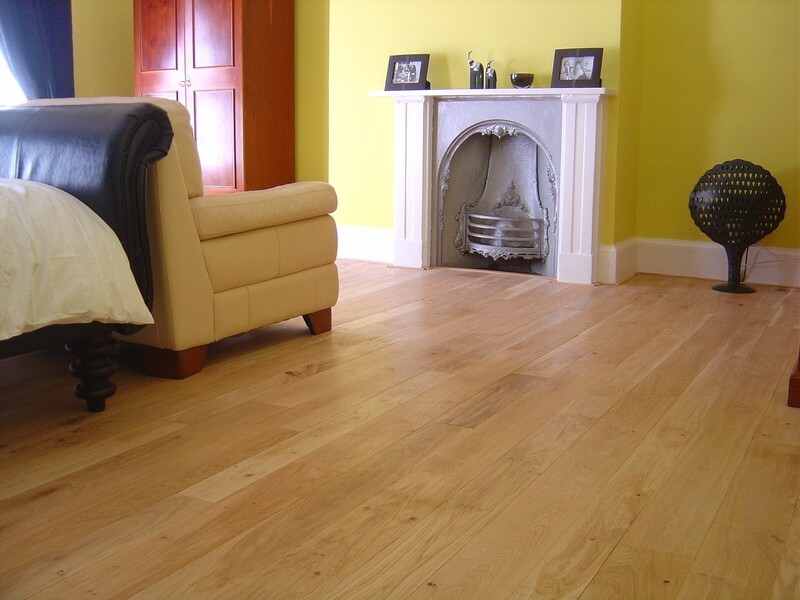 Beautiful pre-finished solid English oak flooring, requiring no on site sanding or finishing. 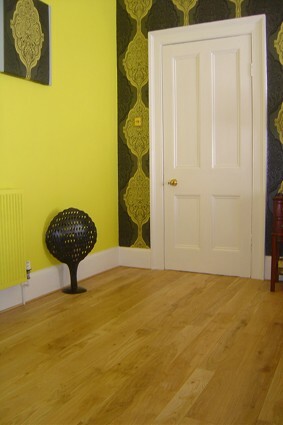 Supplied as standard in random widths (recommended, as random widths of flooring produce joints which are not uniform. 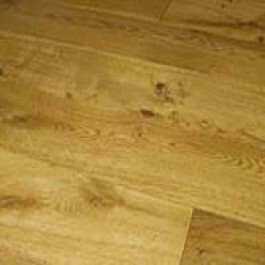 Making them more difficult to detect and therefore allowing the floor to appear as if one beautiful solid piece of timber) as shown in illustration (120mm –200mm).